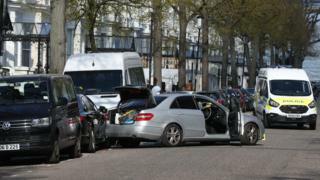 The 40-year-old man will be taken to hospital for treatment, the Metropolitan Police has said. 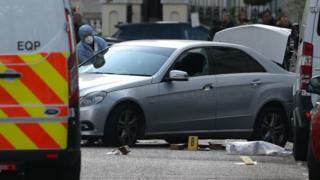 The Ukrainian embassy said its ambassador’s vehicle was “deliberately rammed” as it sat outside the building. Police attended at approximately 09:50 BST after reports of antisocial behaviour involving a car in Holland Park, W11. 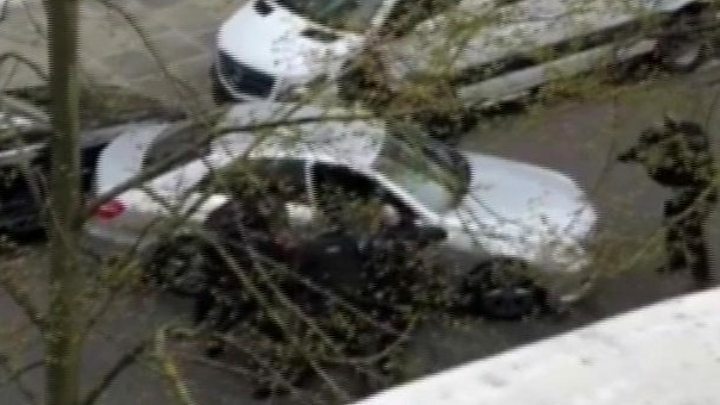 Following his arrest, the man was taken to a London hospital as a precaution before being taken to a central London police station. 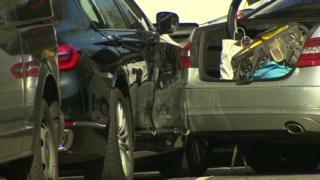 Eyewitnesses saw the man “ramming” the embassy car.